My African Food Map is an ongoing series committed to introducing and making popular cuisine from Africa accessible to you. Focusing on one country at a time, I will dedicate at least a month to showcasing four popular dishes by uploading one, ±4-minute film for the duration of that time. Each dish will be introduced through local food enthusiasts, so we know that we will be getting a very special perspective on the way it is prepared and how it is best enjoyed. Alongside the recipe feature, I may also upload a “my VOICE” featurette, which will accent the main dish by, for example, pointing to any alternative information about its origins, or alternate preparatory methods – or basically any train of thought that the featured recipe or country stimulates. Watch, share and follow the uploads on You Tube, Instagram, Twitter or Facebook. Your comments on any uploads will always be welcome and I look forward to hearing from you! - Posted April 6, 2019 . - Posted January 7, 2019 . MAFM had a moment in the media when the Associated Press published this well-written ARTICLE about the project. It’s a great behind-the-scenes piece and is really a nice bit of motivation as I wade through the editing/post process. A picture book of ingredients and other country experiences. An authentic collection of the most popular recipes from around the African continent. 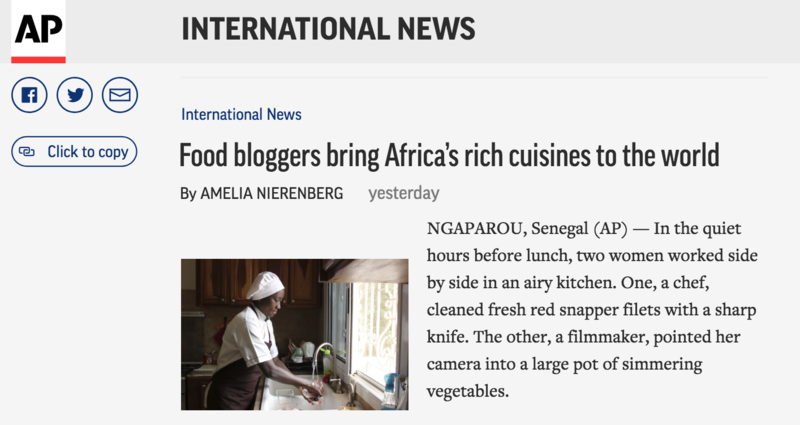 It is the start of a growing record of African recipes just as they are made, by people who love to eat them, and who prepare them every day. The Gemüse Project is a small, Berlin-based production company, which was founded in 2007. Headed by Tuleka Prah, the company currently employs freelancers for various tasks, depending on the job requirements. I’m a filmmaker and PhD graduate living and working in Berlin. I’ve been in Berlin for a little over 12 years now and am generally happy with my decision to move here. I’m the middle child of three, so, I am an older and younger sister. I love to read – I’m in constant need of a new book – and I love making films. I also have an addiction to cherry tomatoes and honey pomelos. I could eat these all day. I always have ideas and am lucky to get a chance at seeing some through from time to time. One of these ideas was the Food Map. 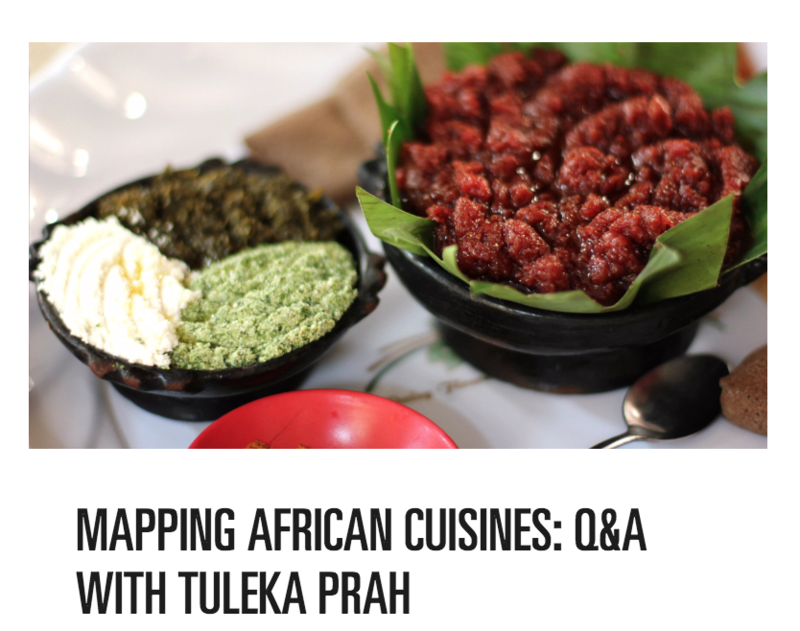 My African Food Map is literally a combination of things I love because it includes, food, travel and making films!